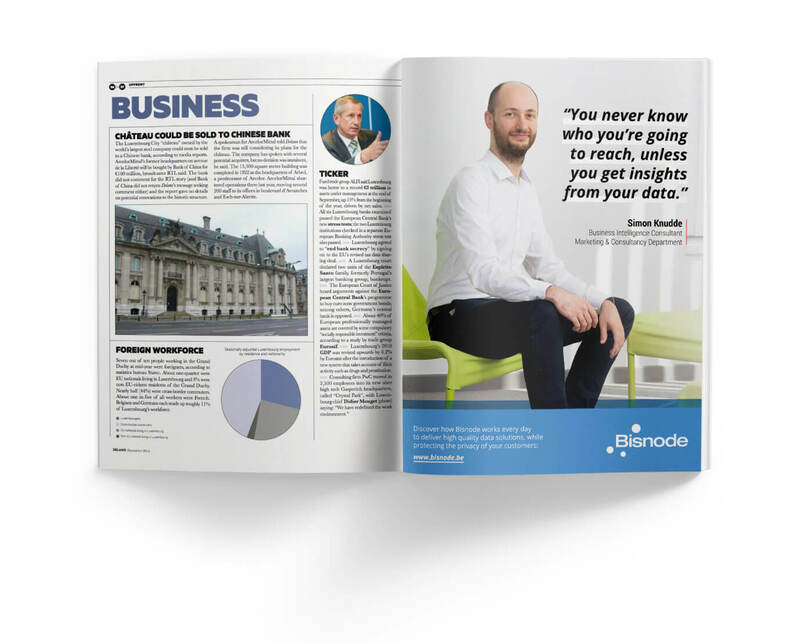 Founded in 1989, Bisnode is a company offering decision support thanks to its expertise in smart data, data analysis and data-driven marketing. The company operates in 18 European countries and has its headquarters in Stockholm, Sweden. 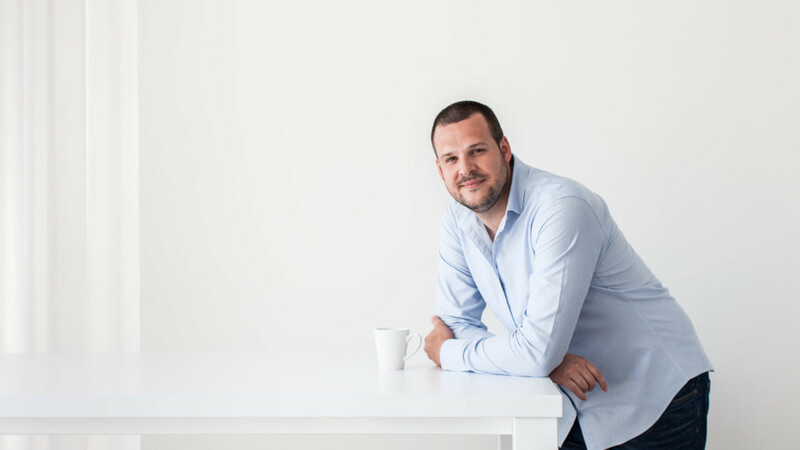 With the new regulations and the growing interest of people when it comes to personal data, the smart data market keeps changing, challenging the business model of companies like Bisnode. 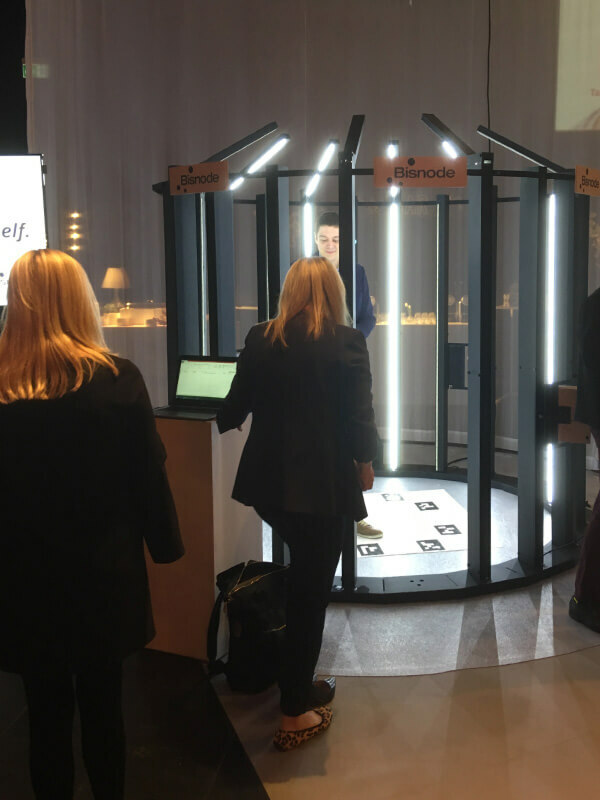 In such context, the group had to communicate on their new positioning of privacy and data guardian, being 100% compliant with GDPR, and selected Greenpepper Agency to build a communication strategy based on those values. To give more transparency to the brand image and to re-establish trust with customers, we decided to create a cross-media image campaign. We had to position Bisnode as data market leader, while remaining GDPR compliant. 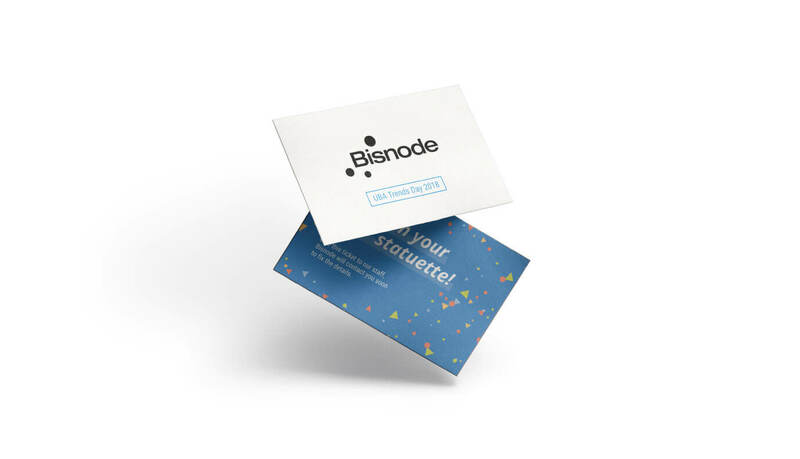 We applied a positive and very human communication tone, with one key message: “Bisnode is not going to bypass the law but will keep moving forward”. The opacity of data market often makes us forget about the professionals behind these data. 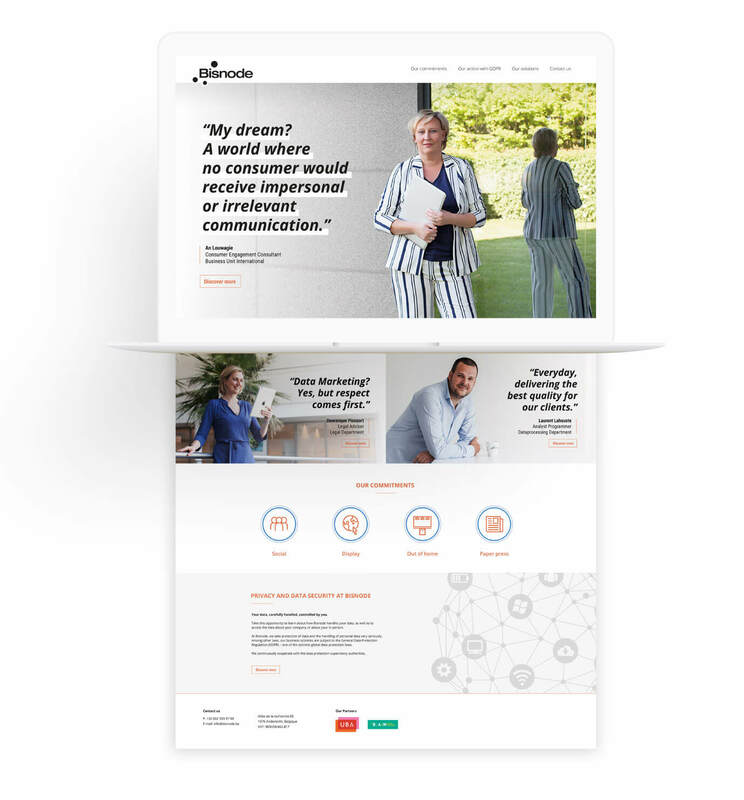 The purpose of this campaign was to humanize Bisnode, polish its image with positive content and deliver its message indirectly but in a more efficient way. 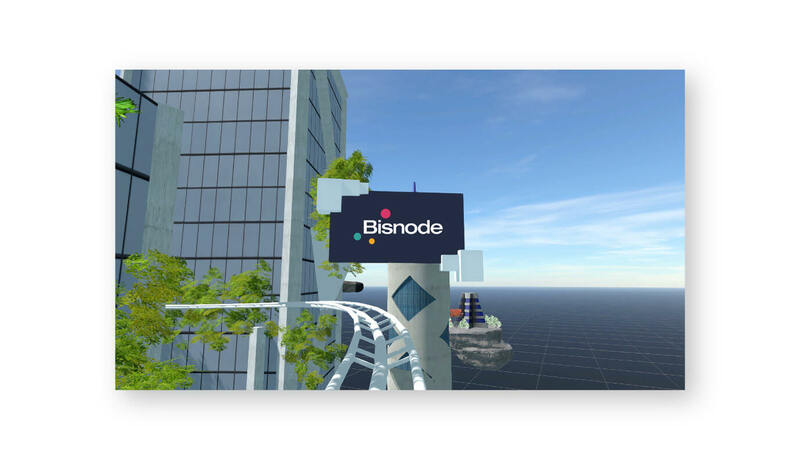 For this project we decided to focus on the Bisnode employees as well as on a number of specific departments: Marketing & Consultancy, Data Processing, Legal and Sales. Each employee provided a quote related to his passion for data. 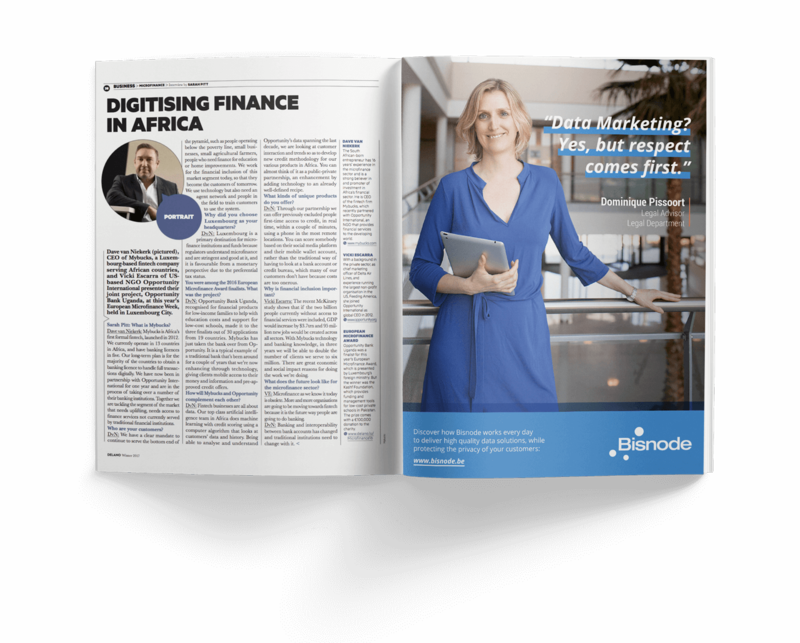 Showing the people behind this data industry is really putting a human face to the sector. 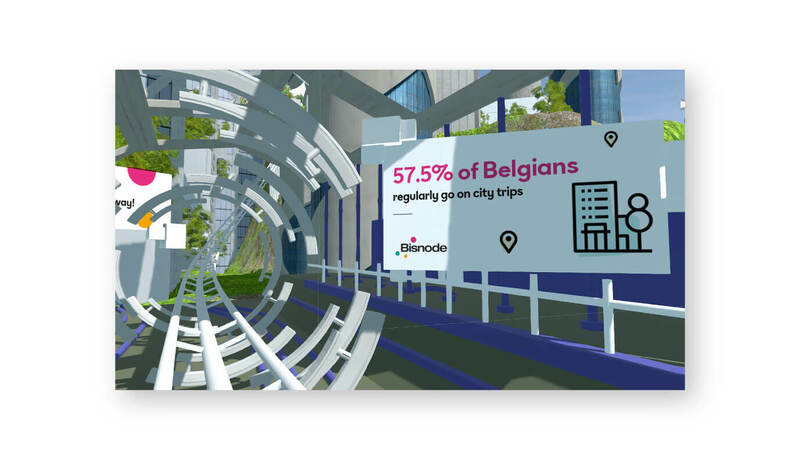 Linking data, technology and emotions, we created unique experiences for Bisnode’s or UBA’s events. For those events, we provided the concept and the design, worked out all the copywriting and took care of the project management (booth set-up, organization…). 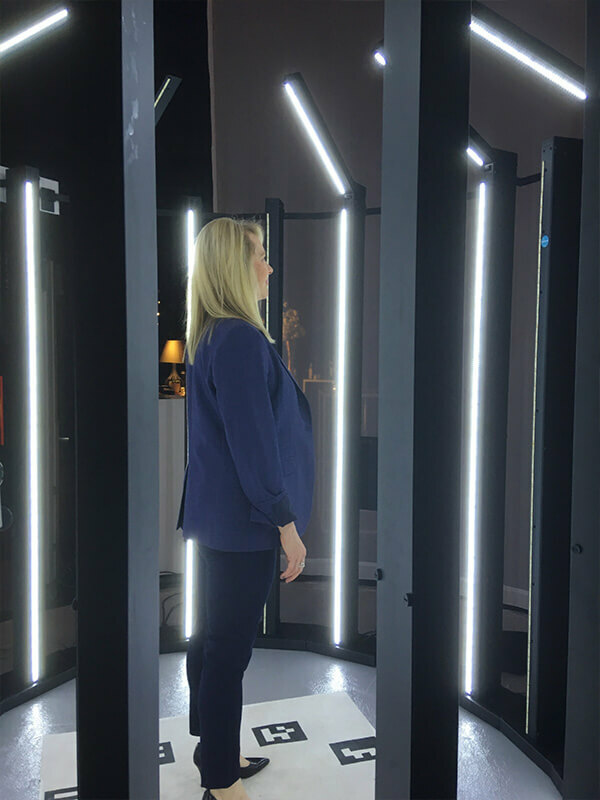 To kick off the campaign we set up an instant 3D scan studio at the Bisnode booth, adorned with Bisnode’s logo and the tagline “It’s the people that matter”. 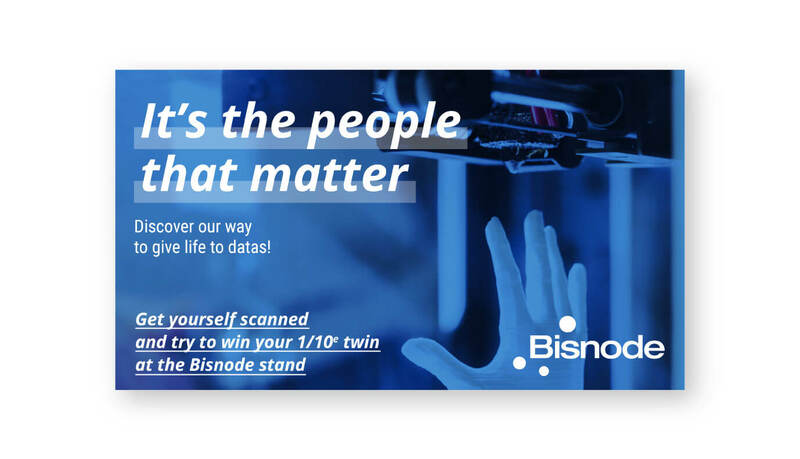 To get people’s attention around the Bisnode booth at this event, we set up a contest. 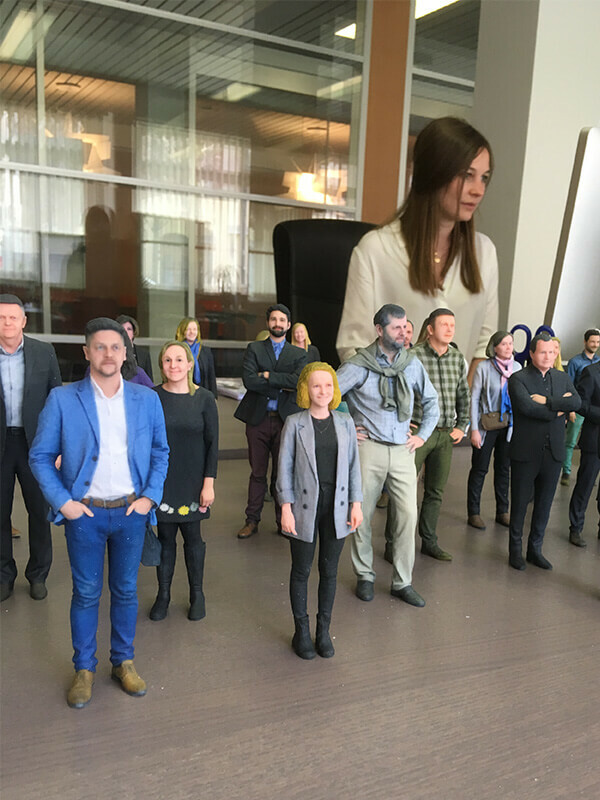 25 lucky winners received their personal hyper-realistic 3D figurines a week after the event. In consistence with Bisnode’s new branding provided by corporate in Sweden, our campaign, and previous events, we worked out a unique experience for the UBA Summer BBQ. 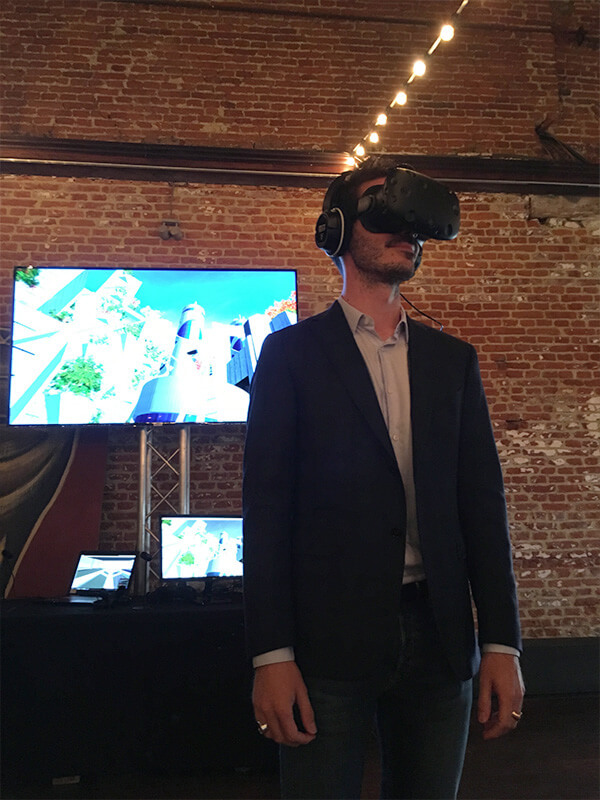 For this event, we created a tailor-made VR experience with two helmets and two 50″ screens. The tagline: “Data to drive you forward”, made the connection to real life in which you can’t reach your customers without data. 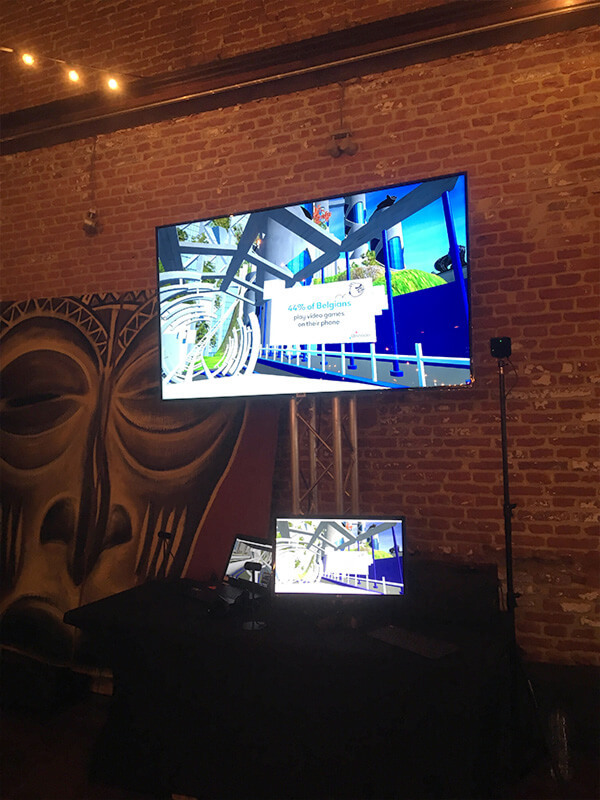 This customized rollercoaster experience allowed Bisnode to create a craze around their booth by once again offering an exclusive and original out-of-the-box experience.